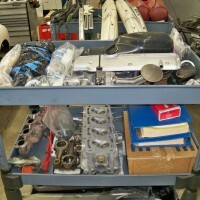 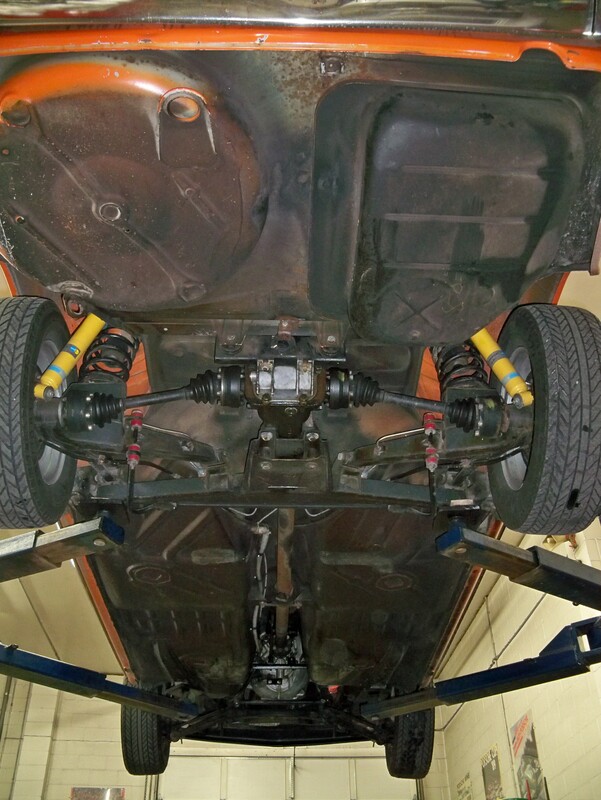 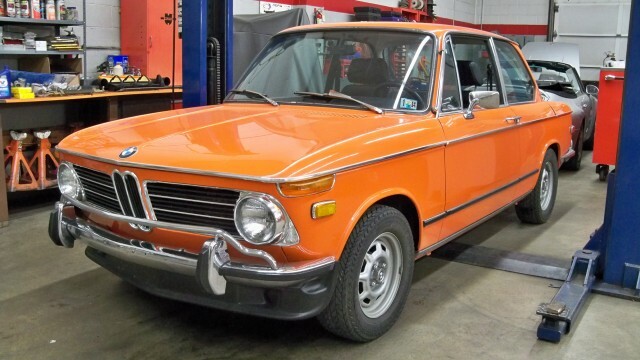 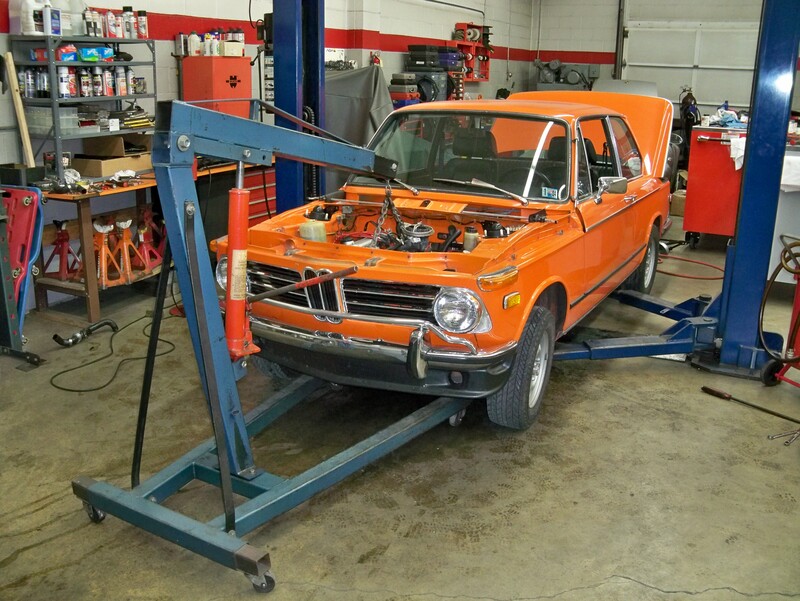 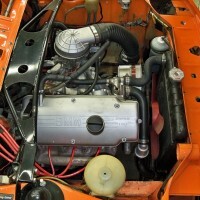 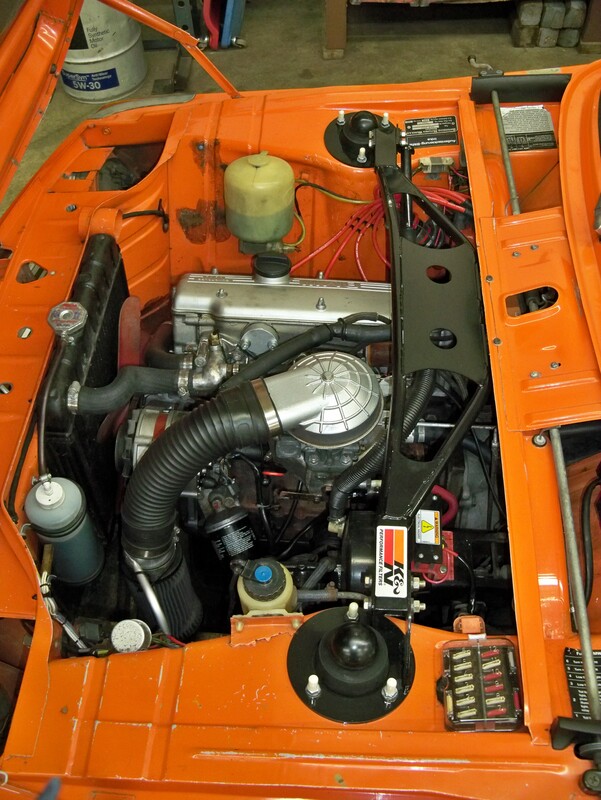 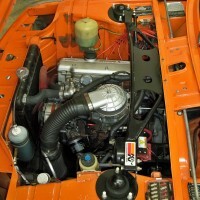 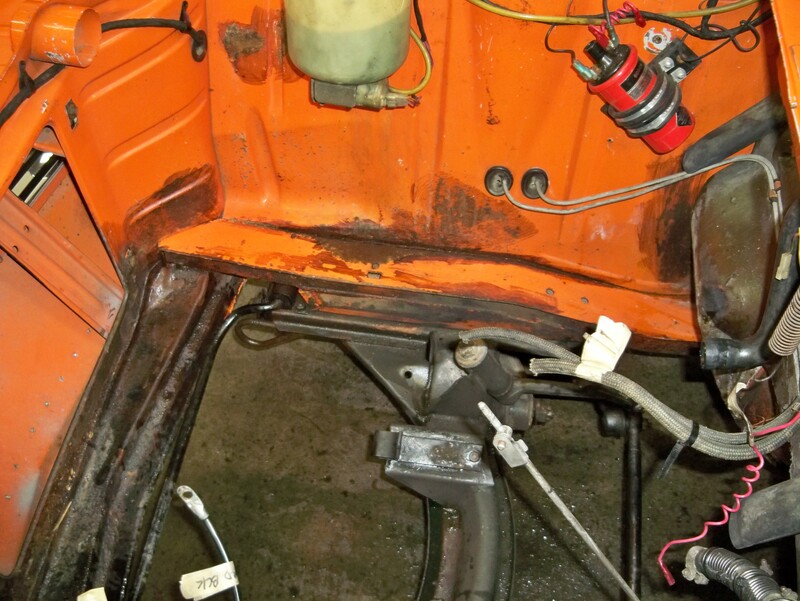 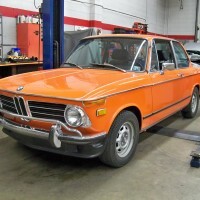 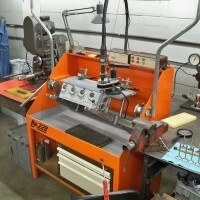 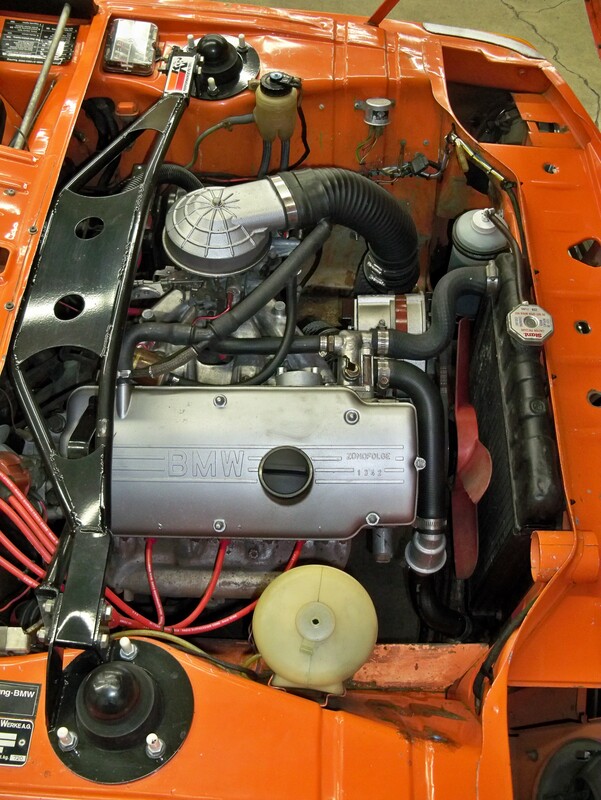 1972 BMW 2002 Build » Specialty Cars Service Center, Inc. 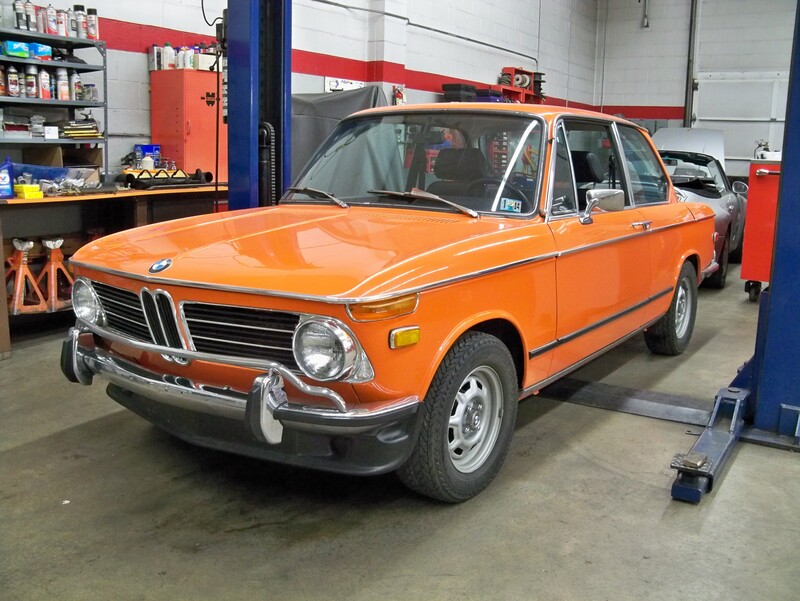 This is an original paint, rust-free California car with 110,000 miles. 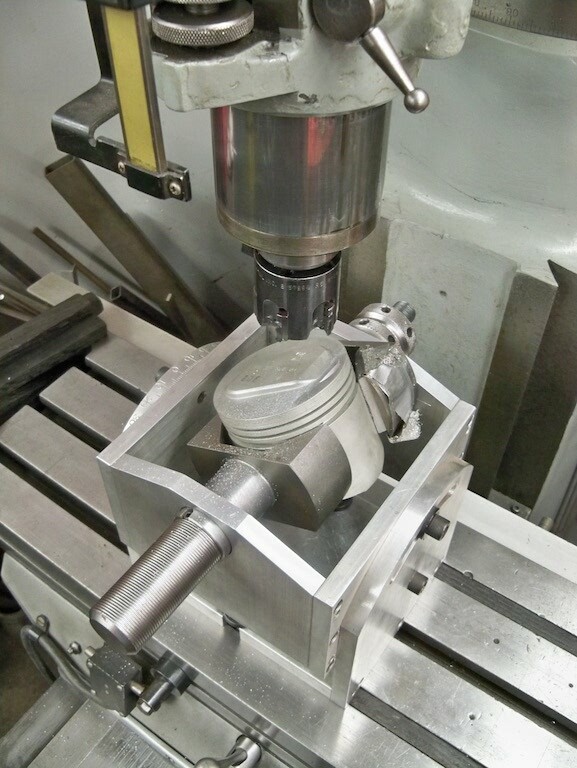 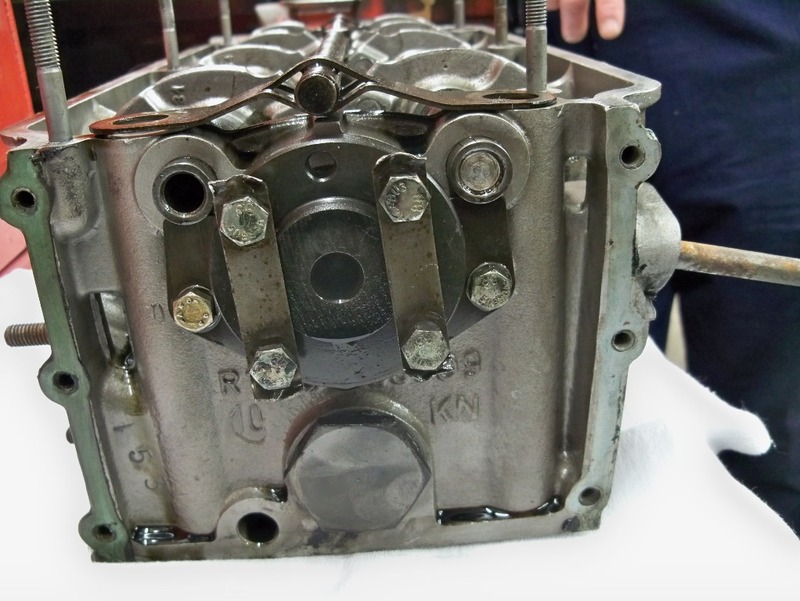 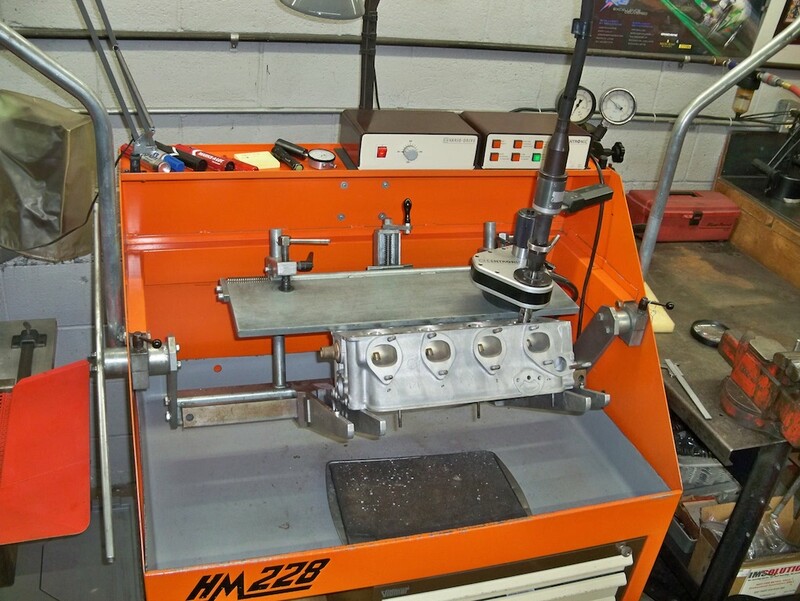 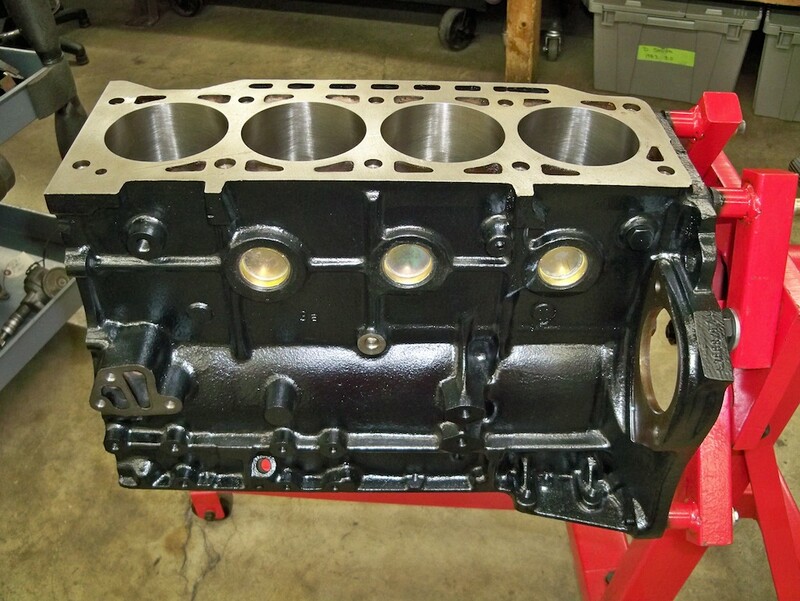 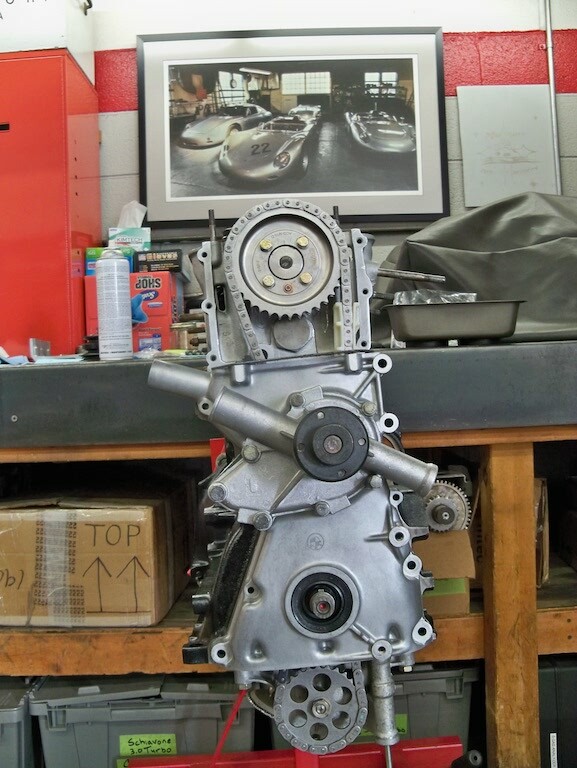 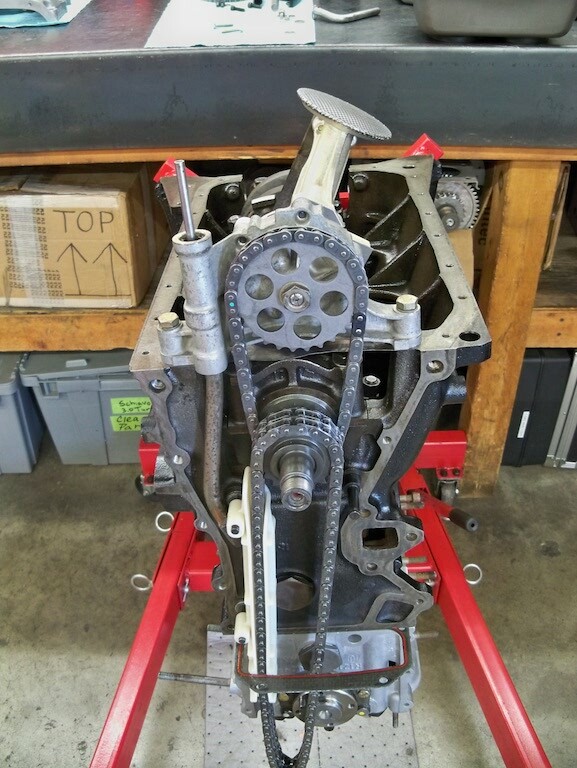 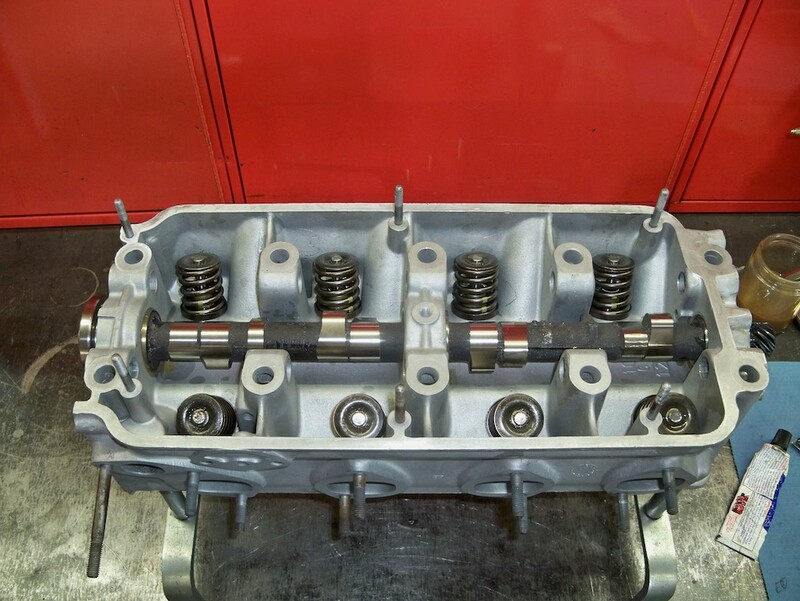 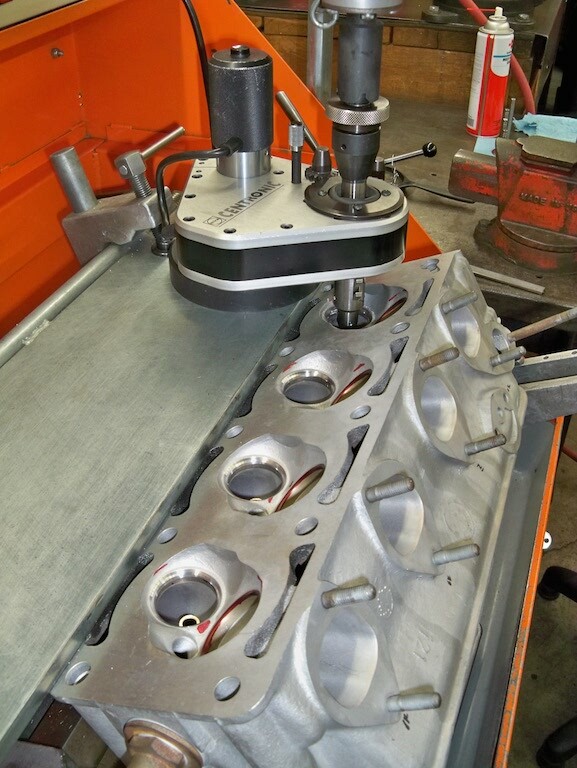 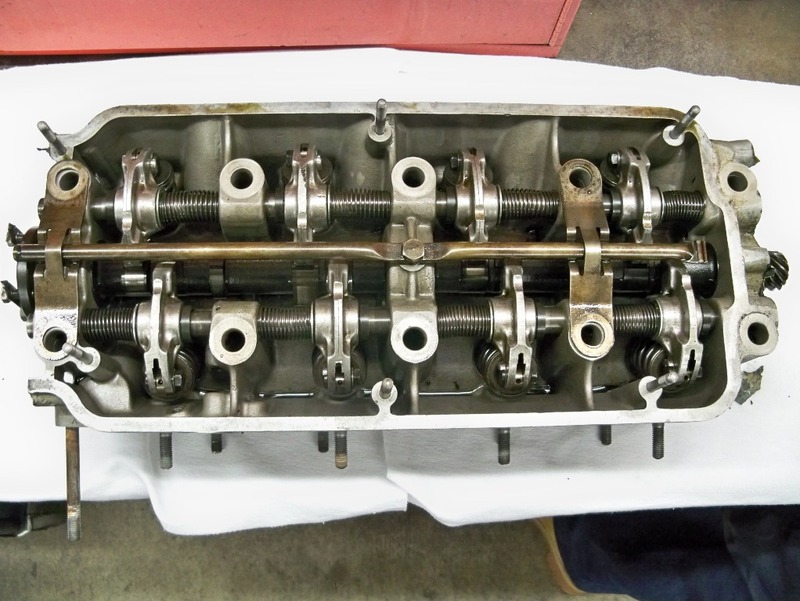 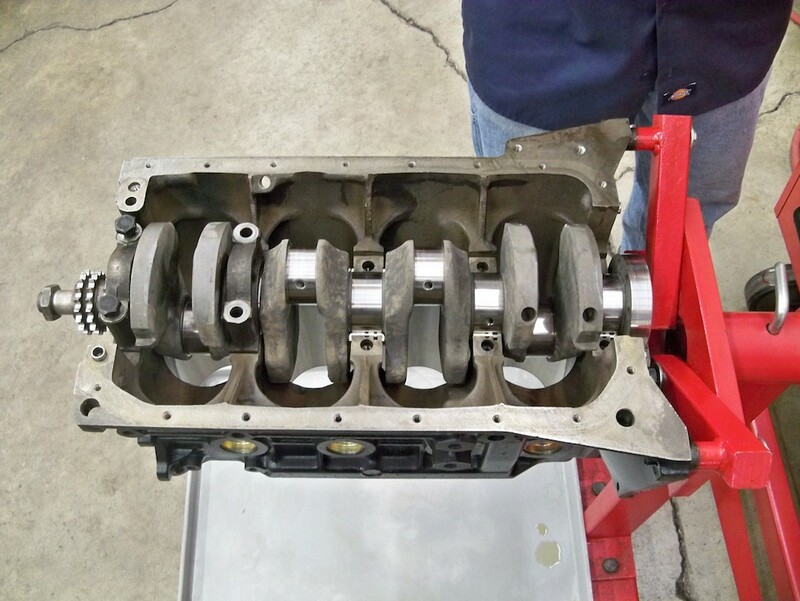 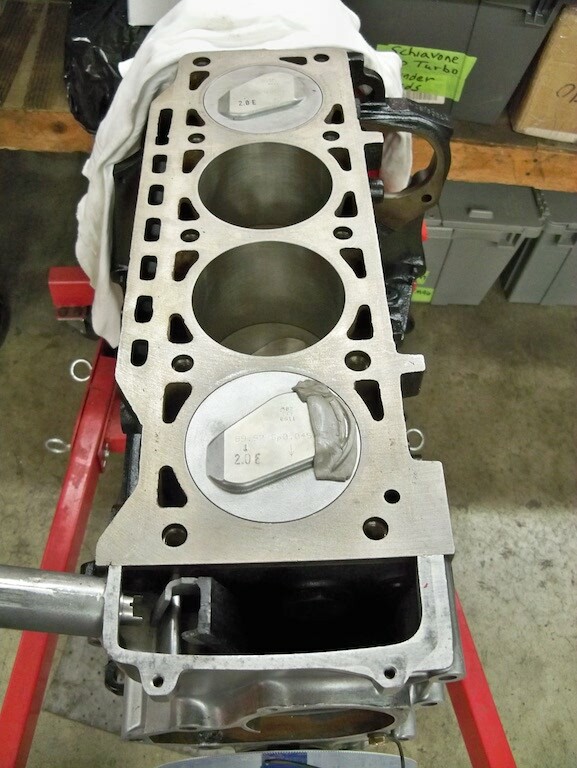 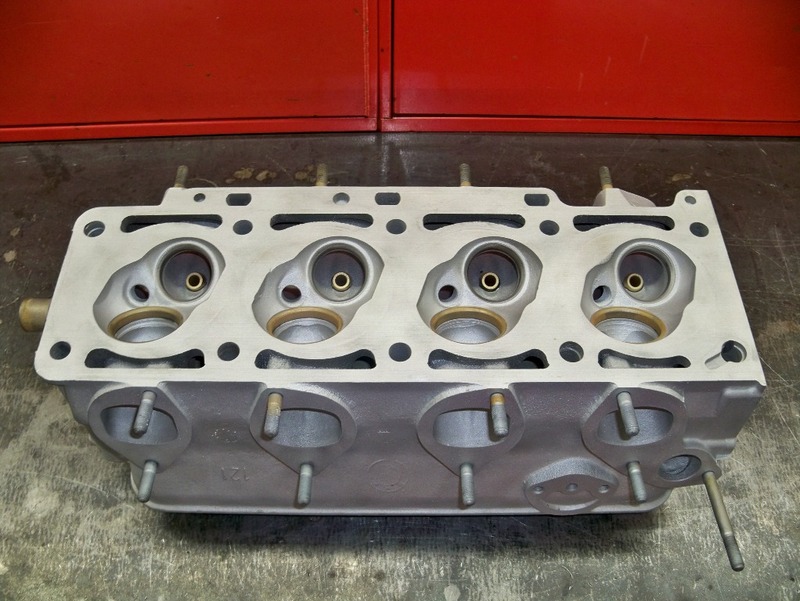 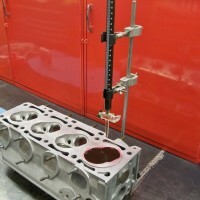 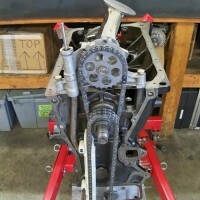 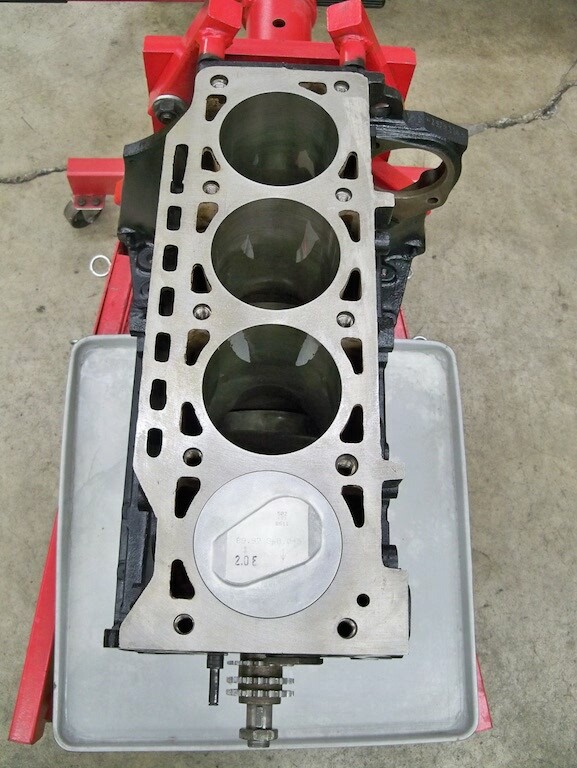 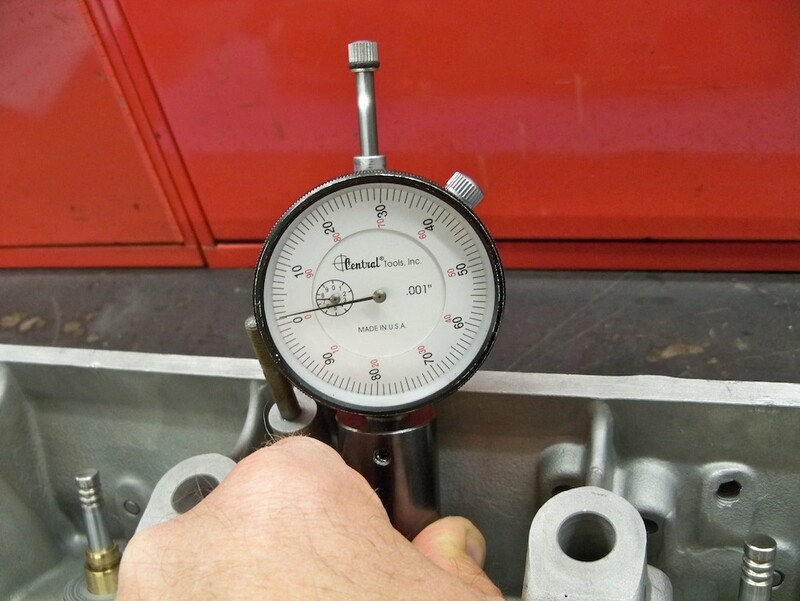 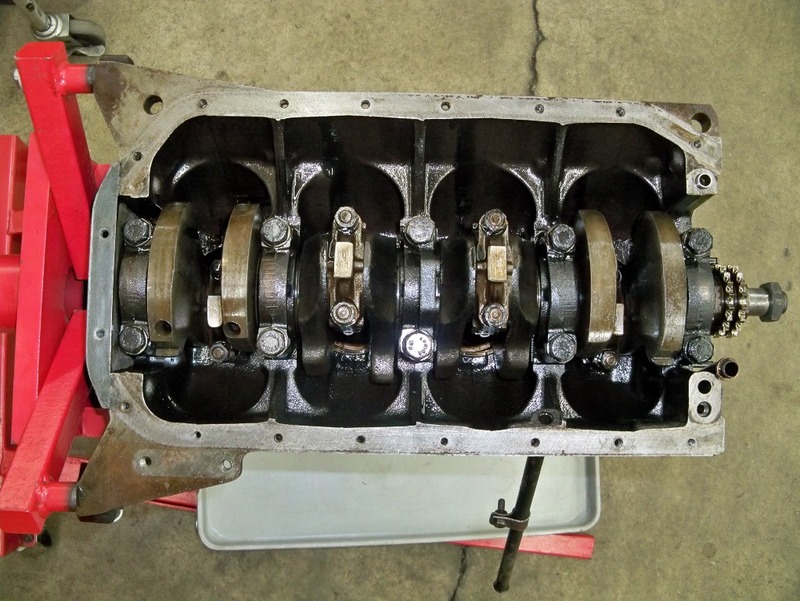 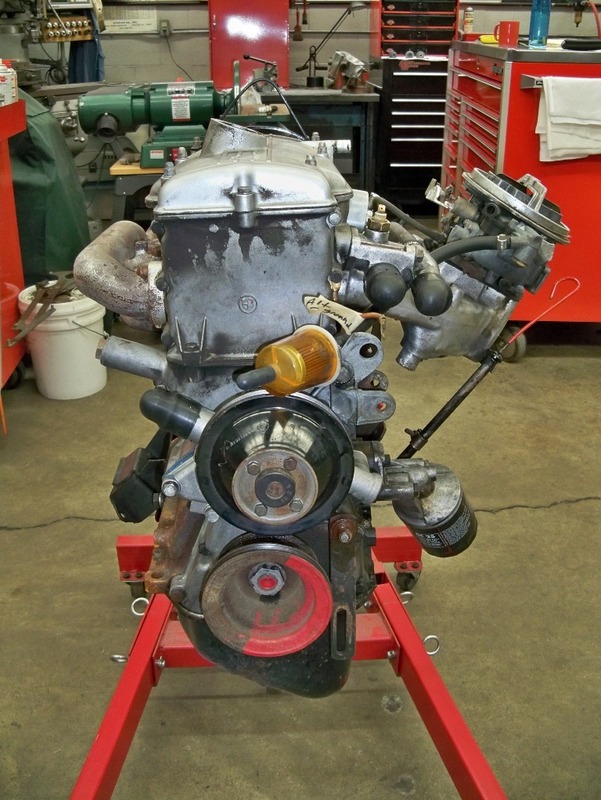 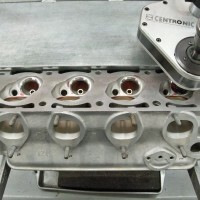 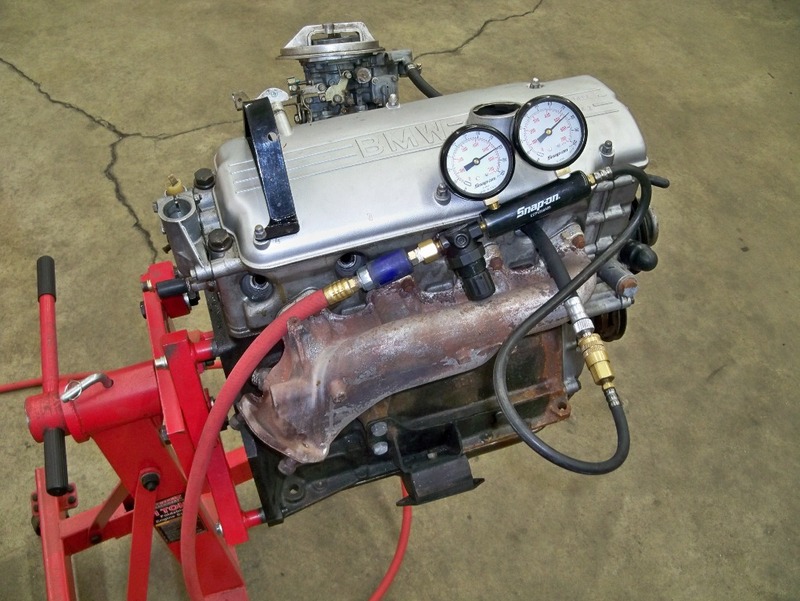 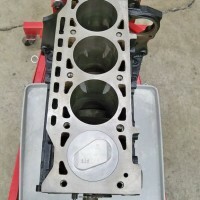 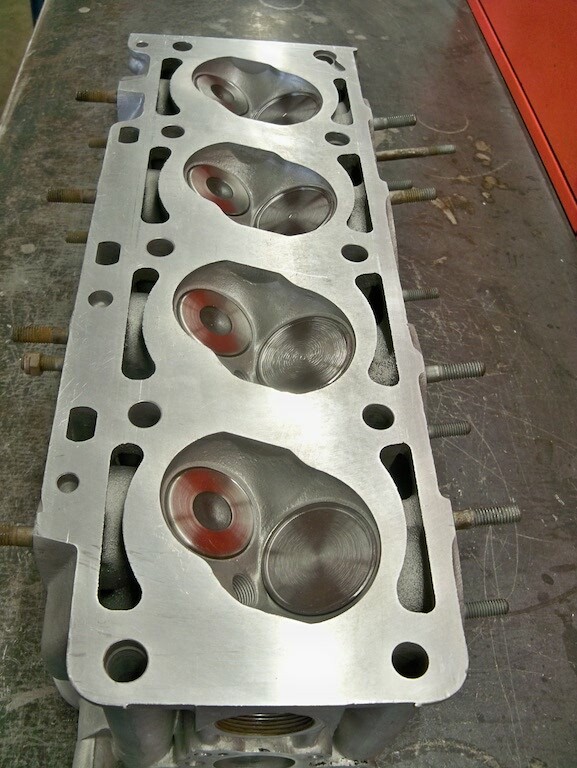 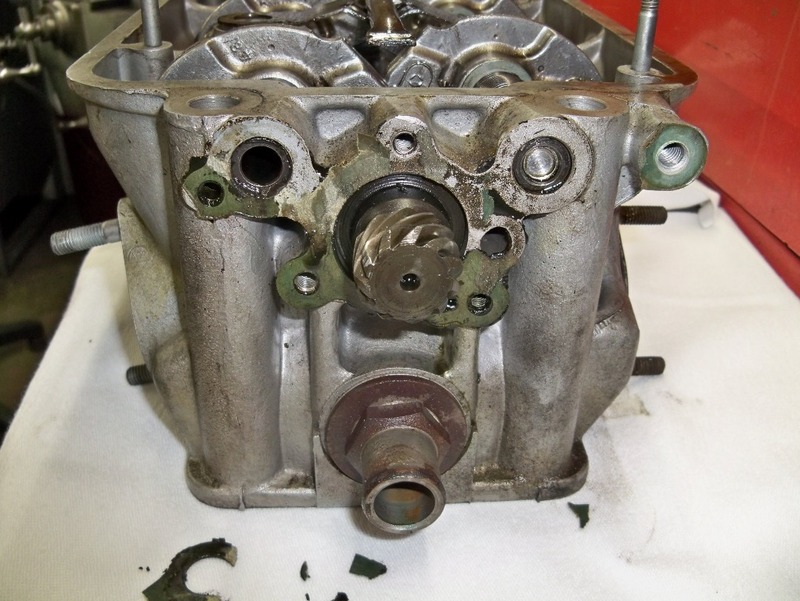 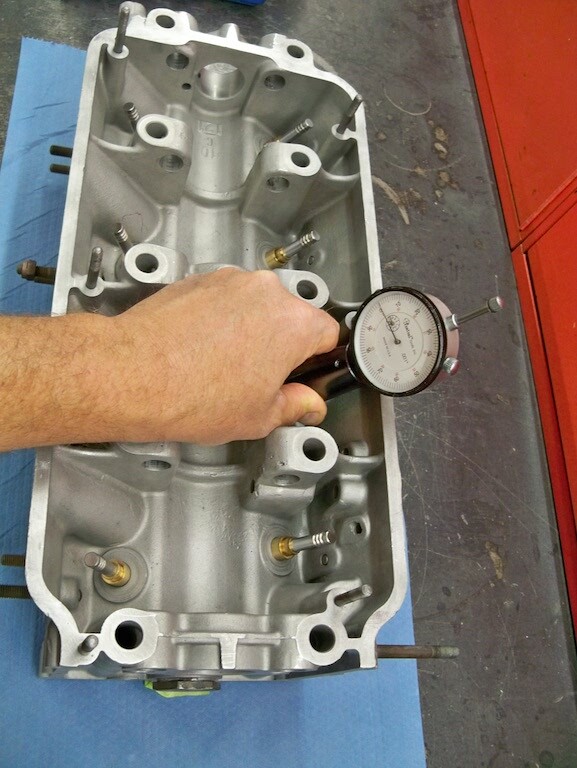 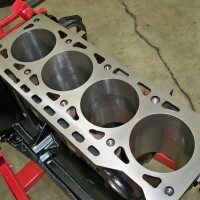 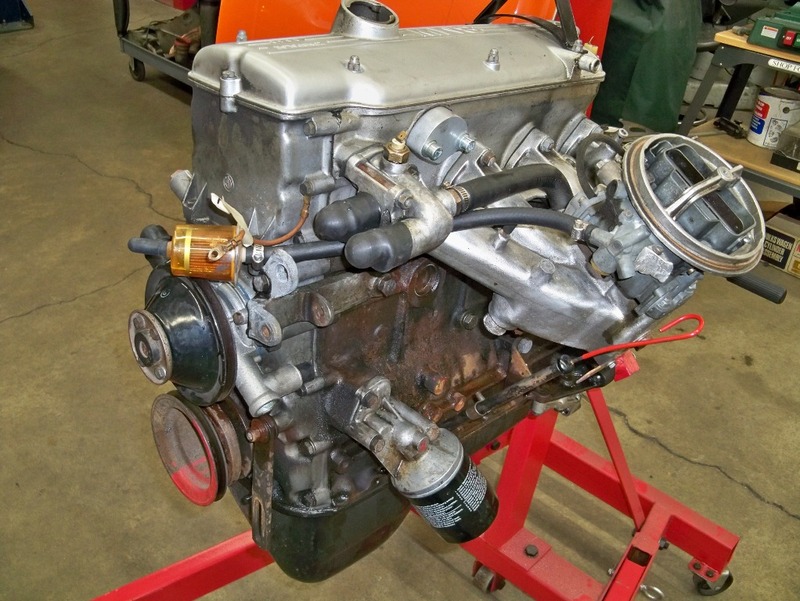 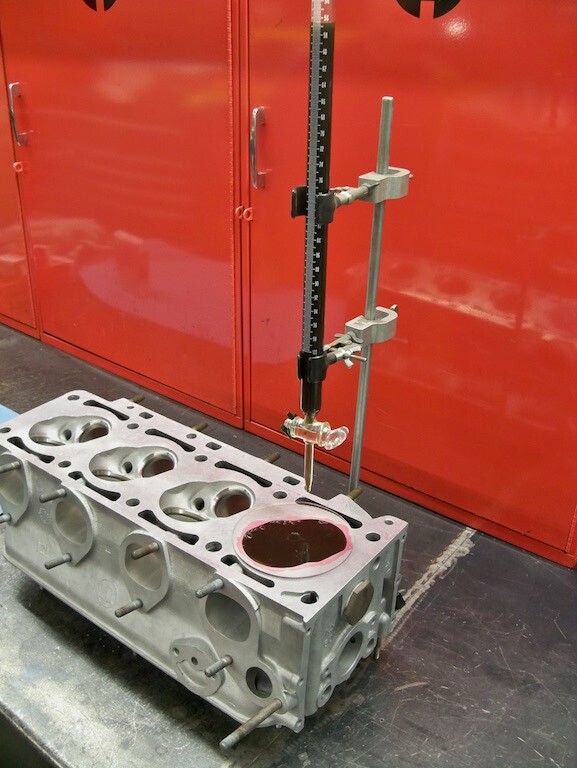 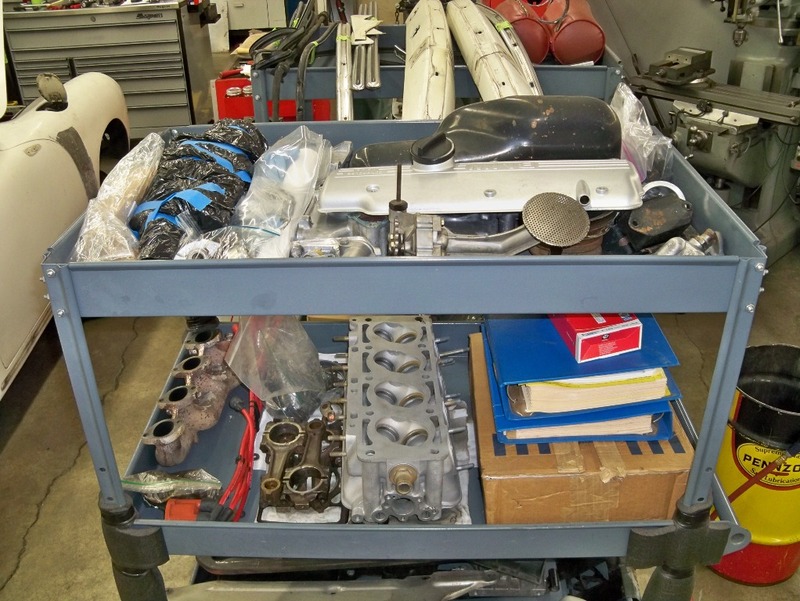 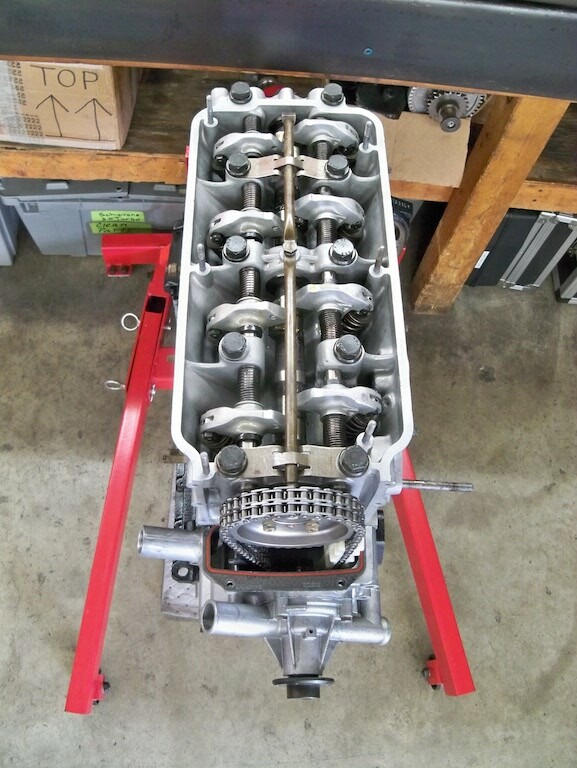 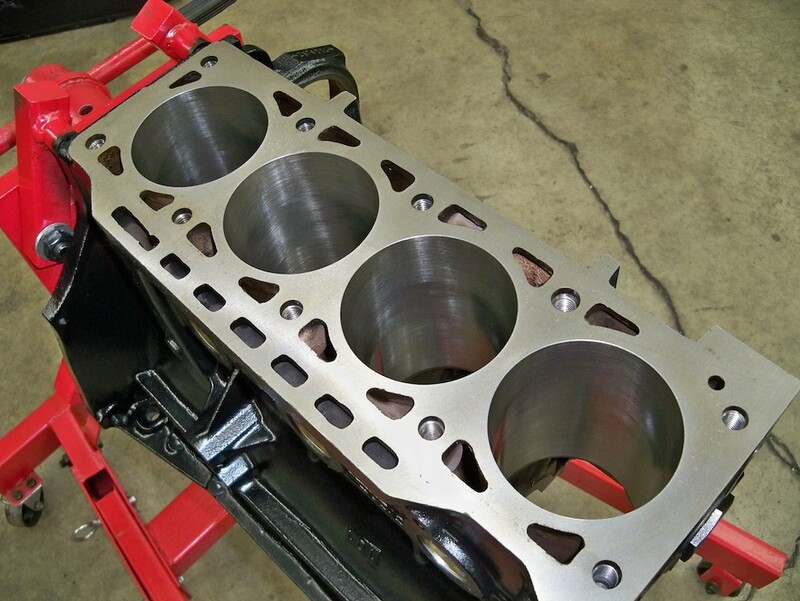 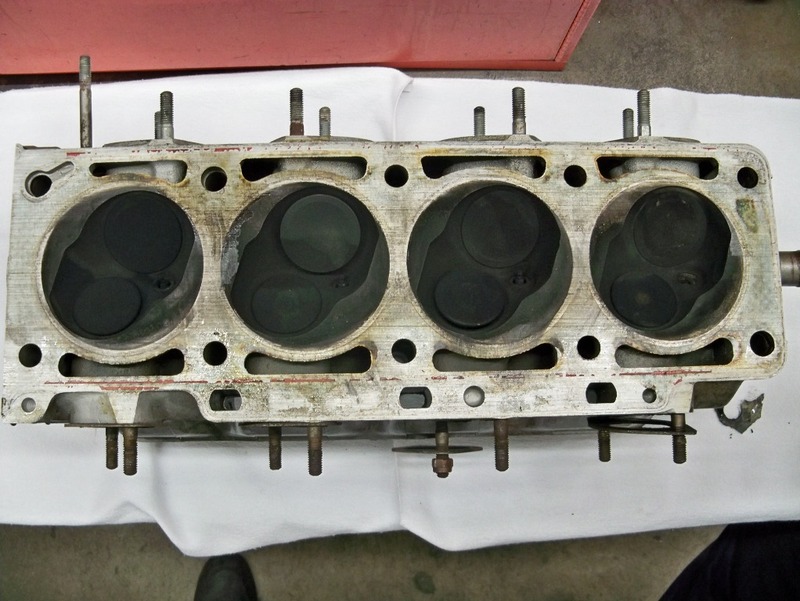 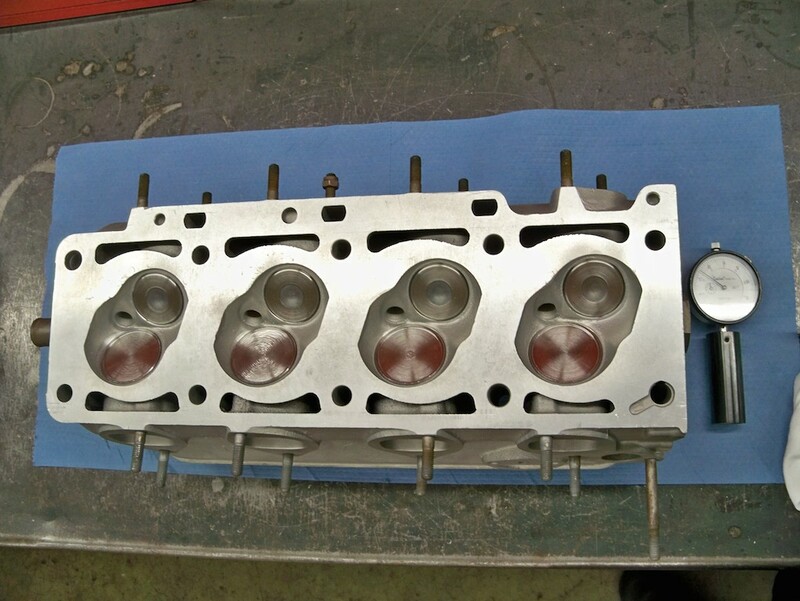 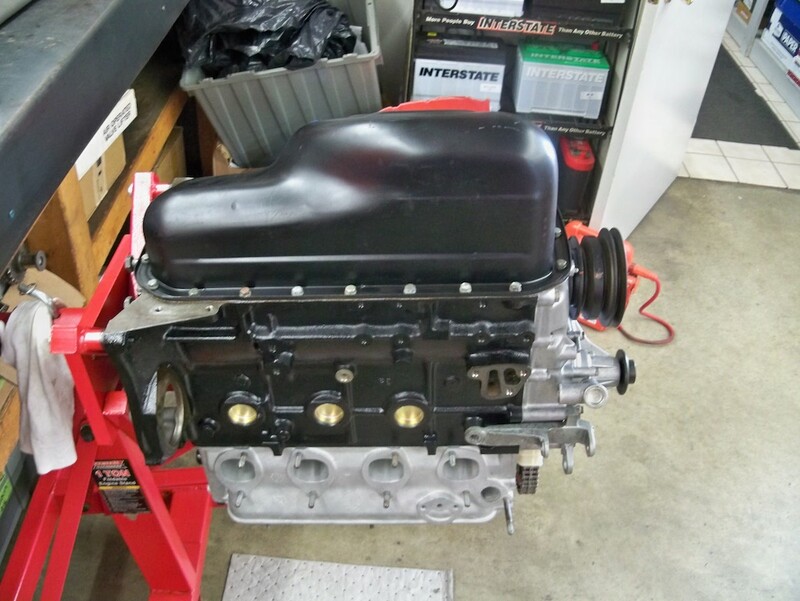 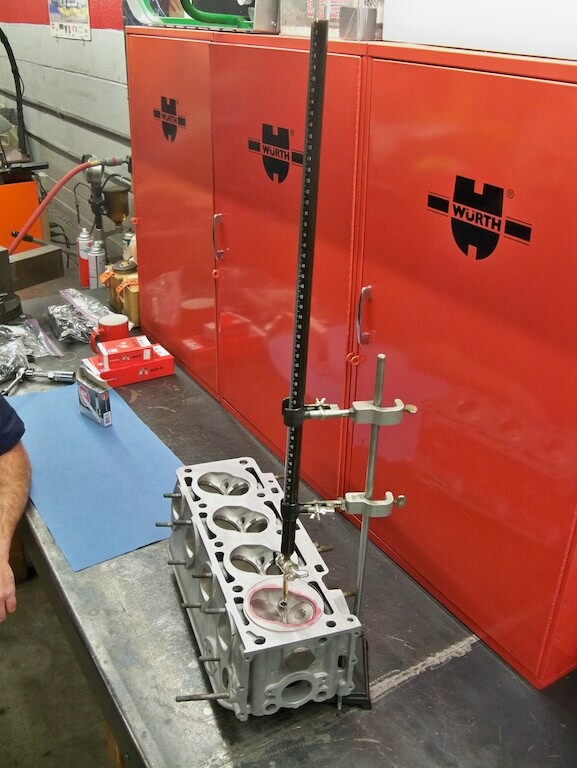 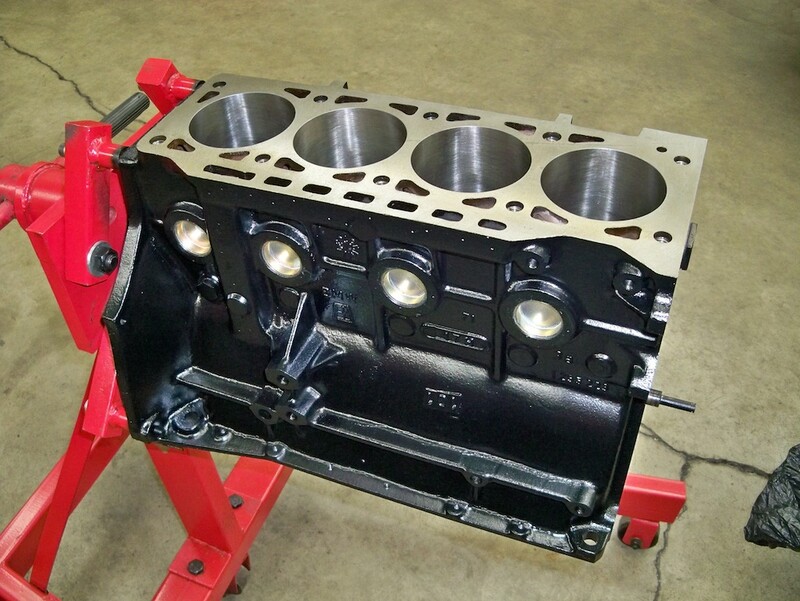 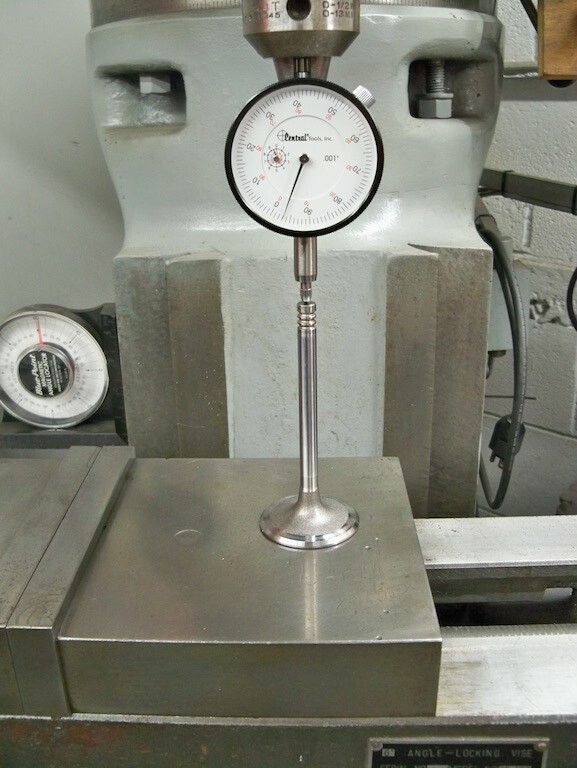 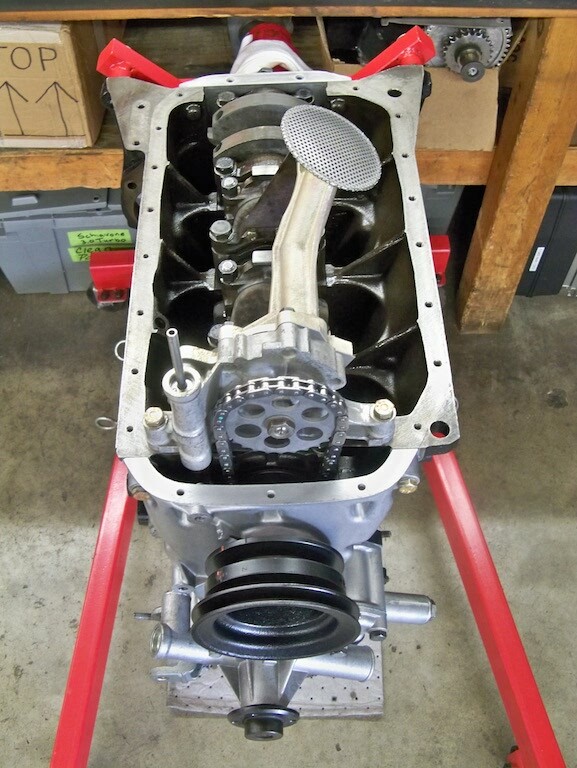 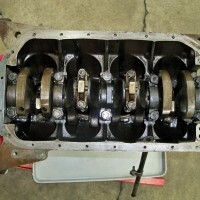 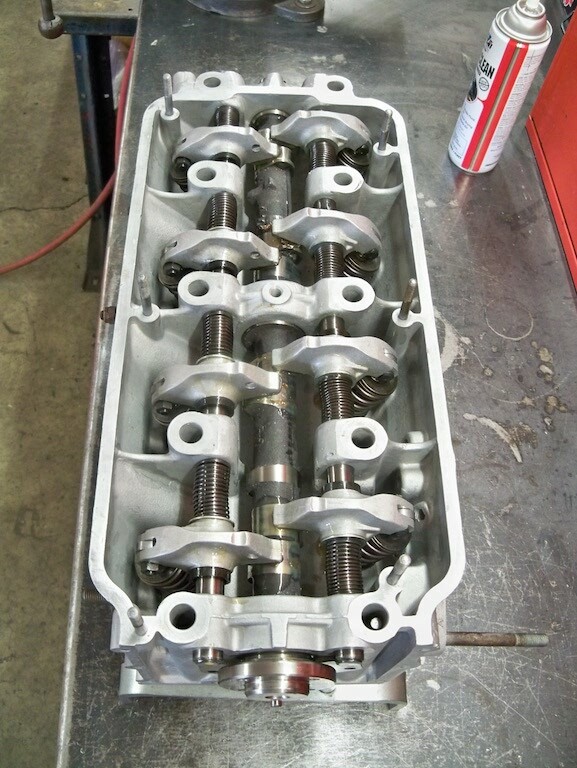 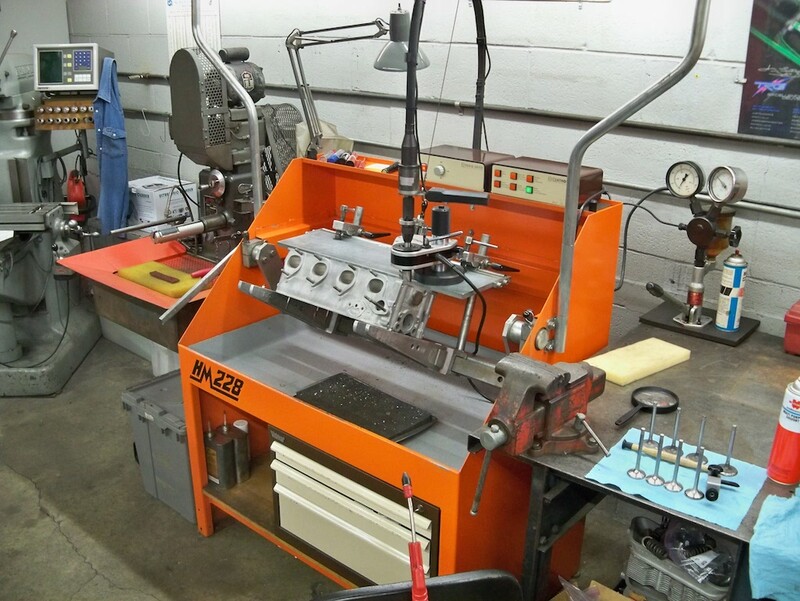 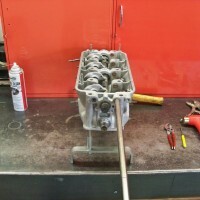 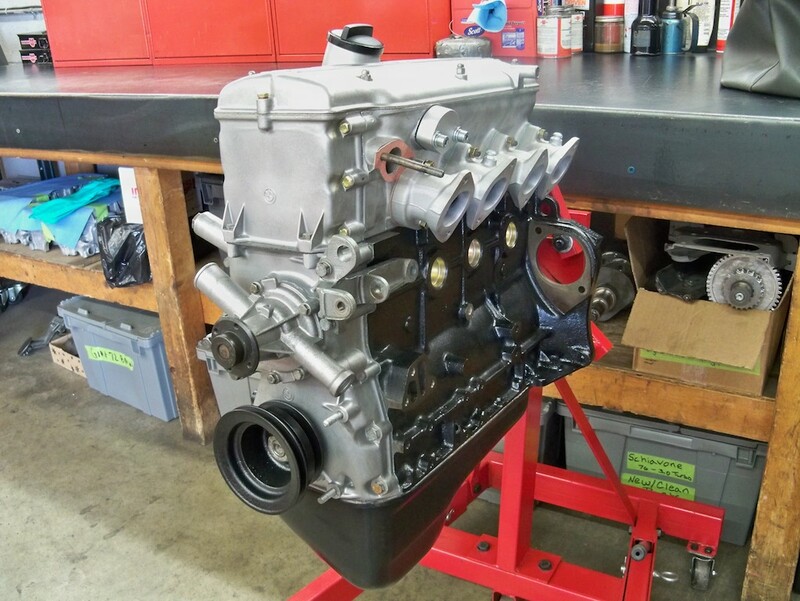 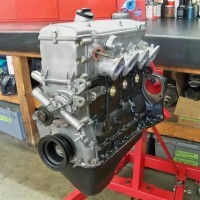 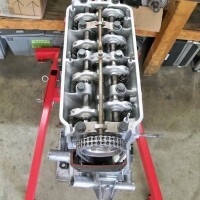 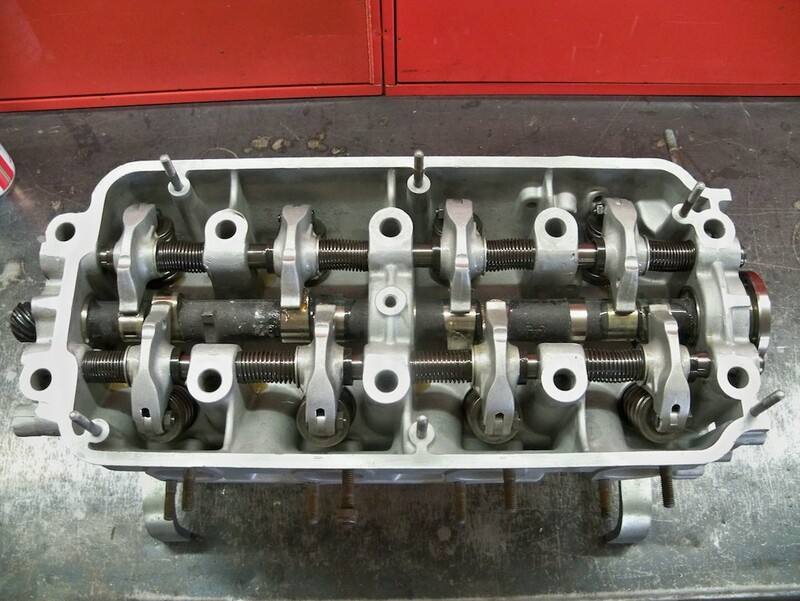 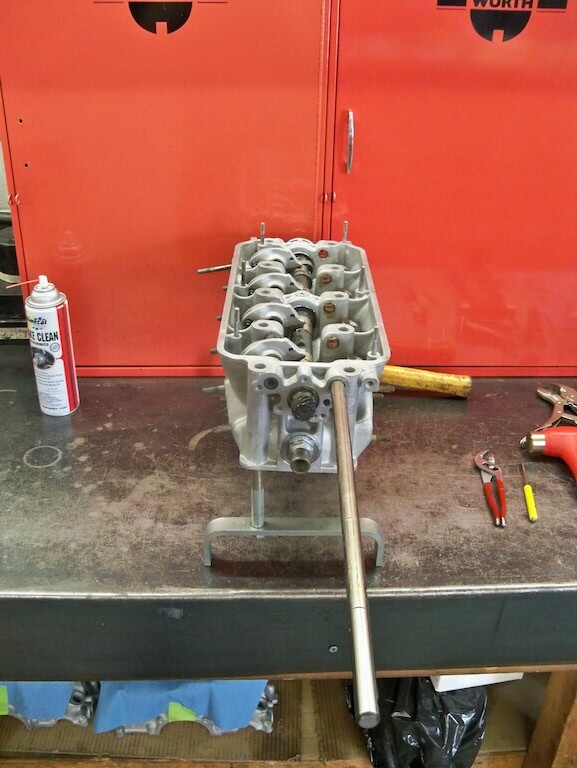 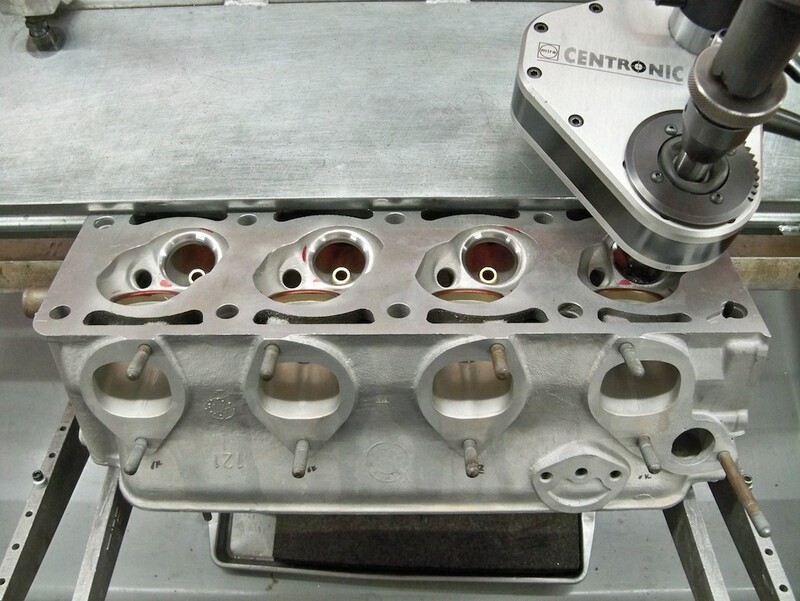 In this build, we will be performing a complete engine rebuild, including porting and polishing the cylinder head, raising the compression ratio, Weber side drafts and other modifications. 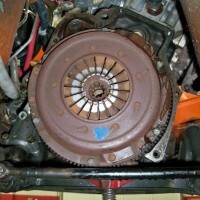 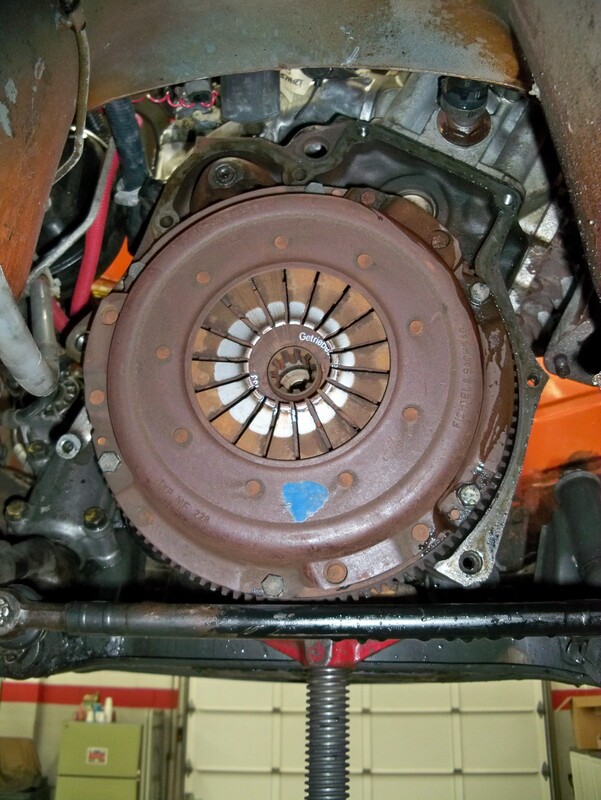 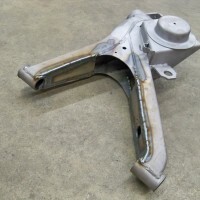 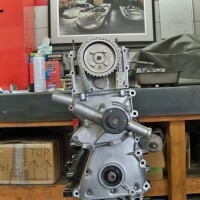 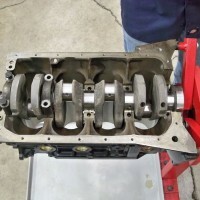 We will also install a 320i 5-speed transmission and limited slip differential. 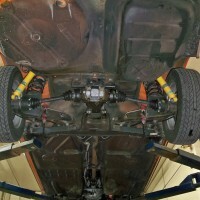 We will then be updating the brake system and suspension. 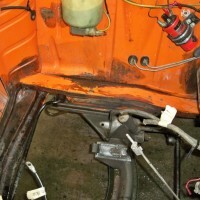 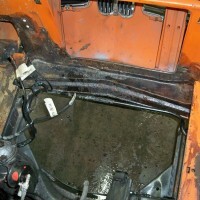 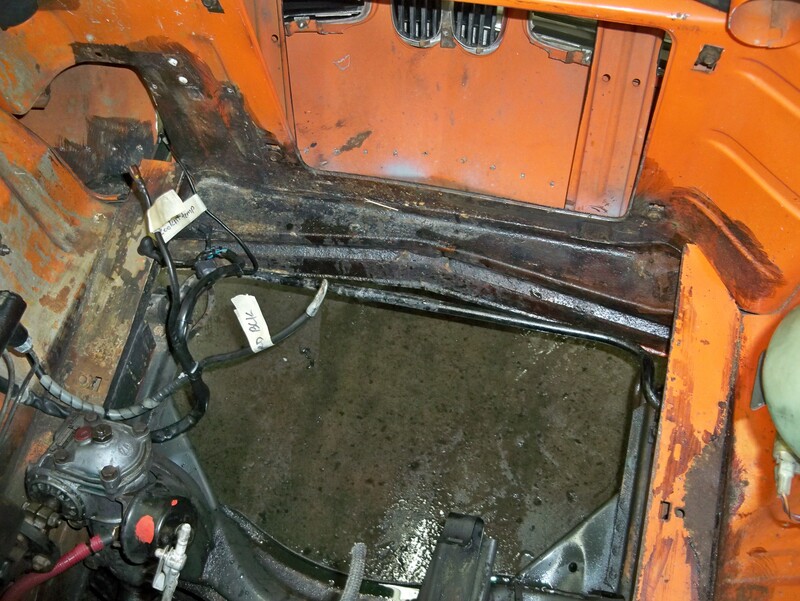 Previous surface rust that had been touched up will be getting addressed. 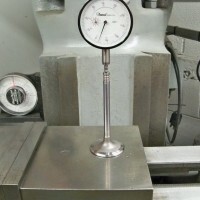 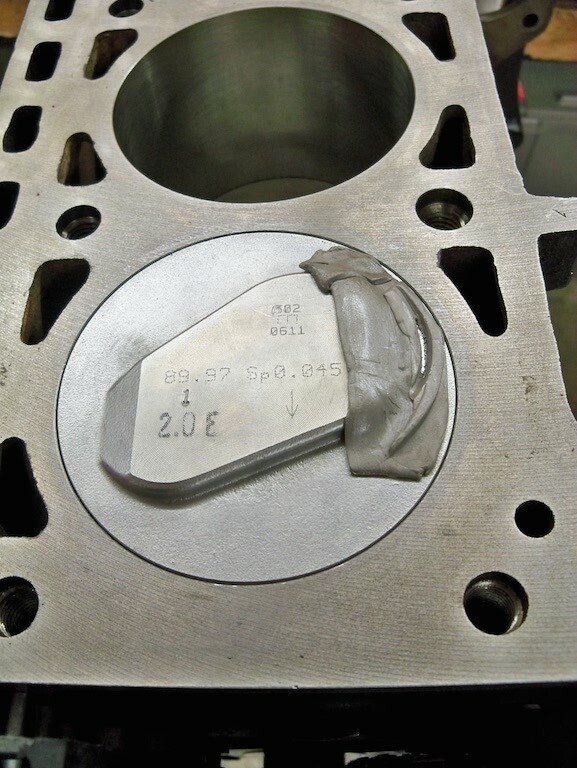 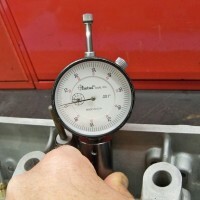 Here, we are performing a cylinder leak test. 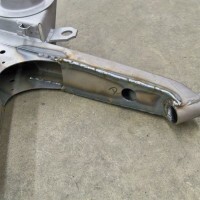 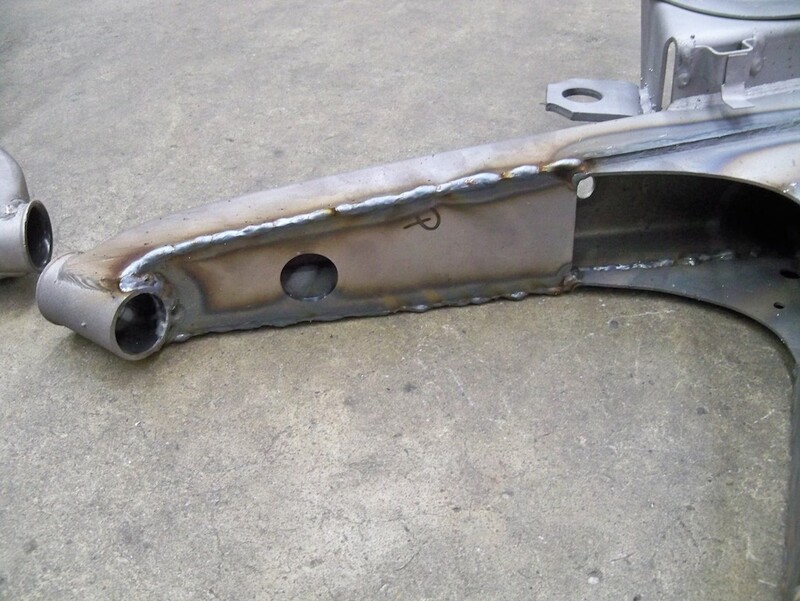 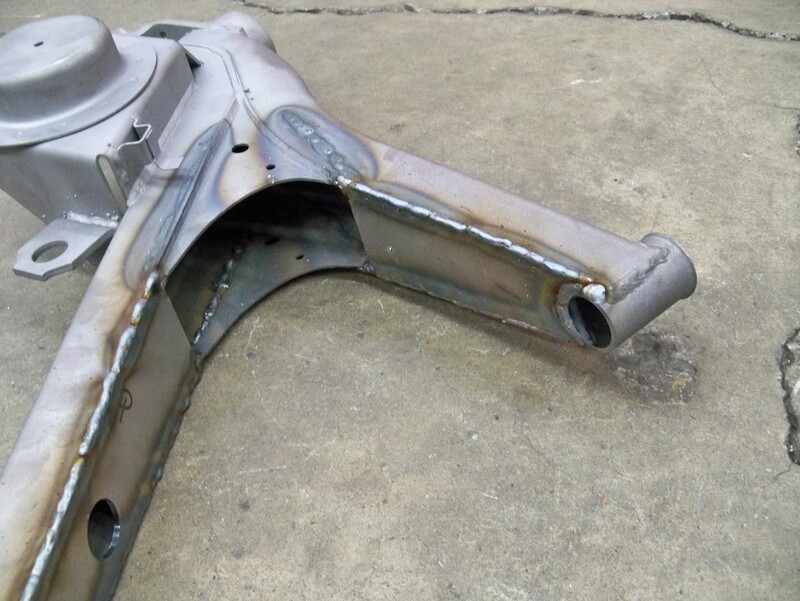 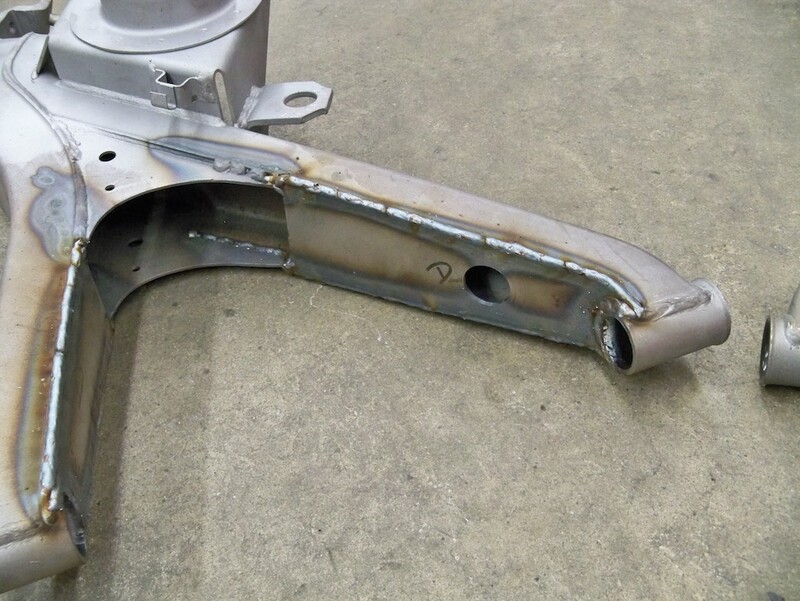 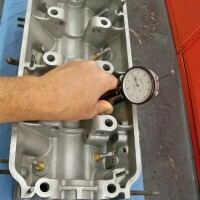 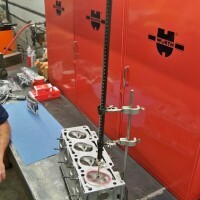 This is part of our pre-engine disassembly evaluation. 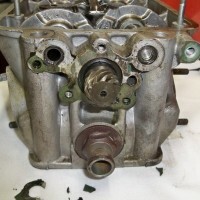 Removed and getting ready to be cleaned. 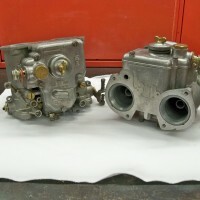 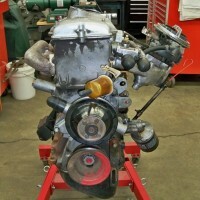 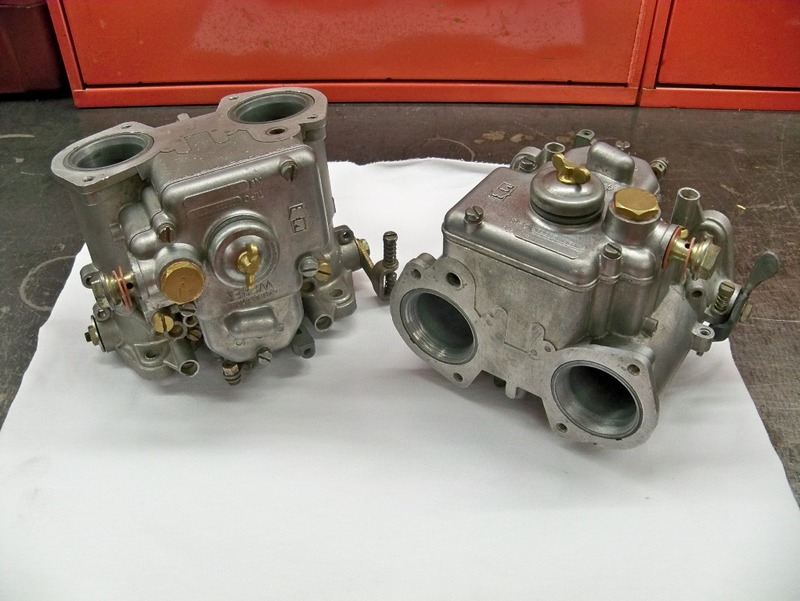 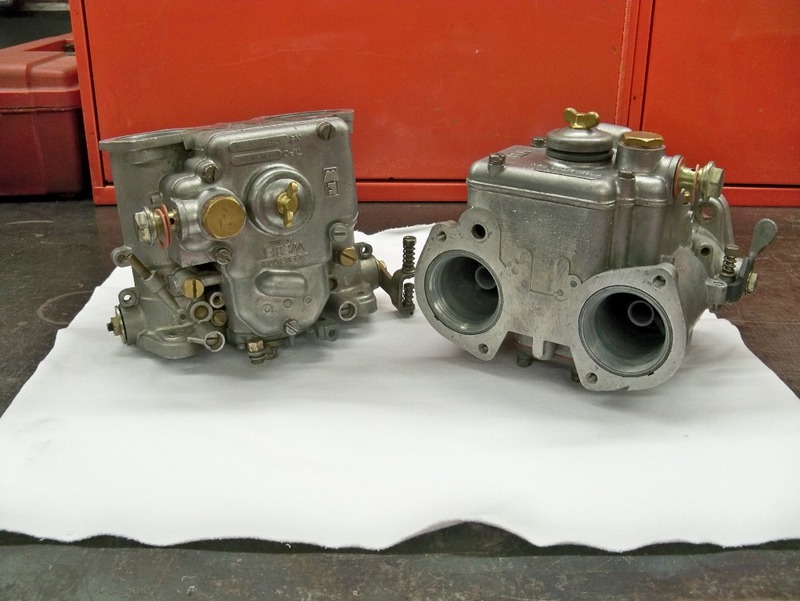 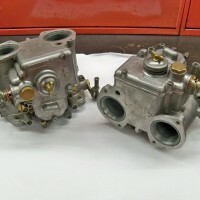 Weber 40DCOE carburetors that will be installed. 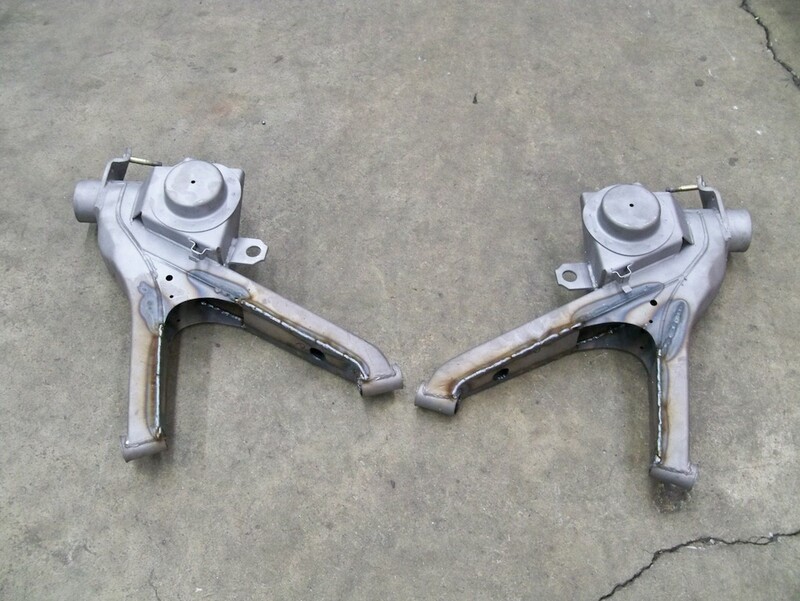 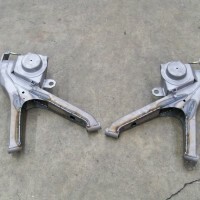 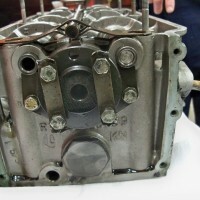 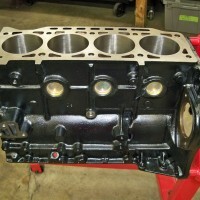 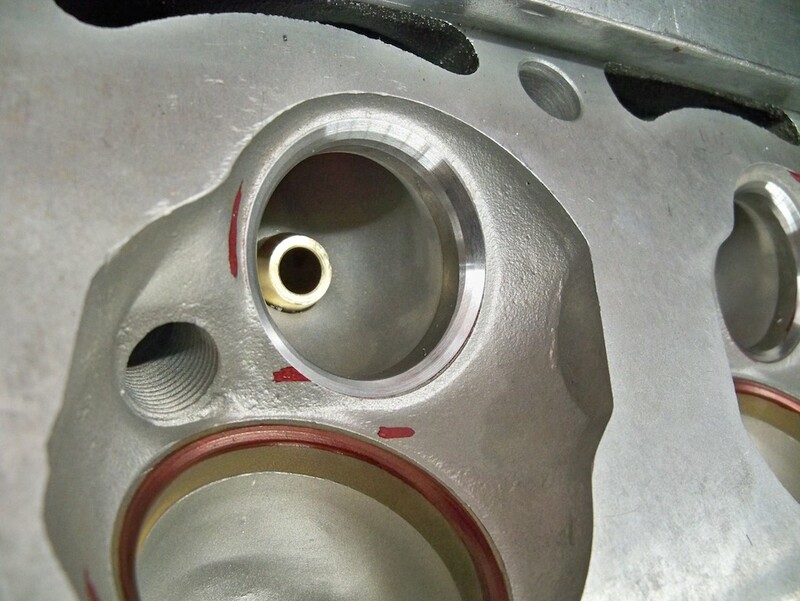 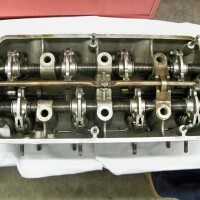 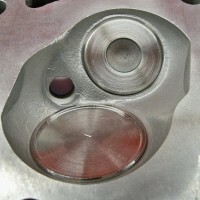 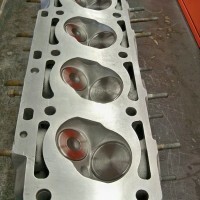 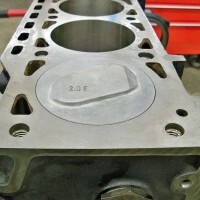 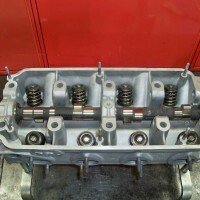 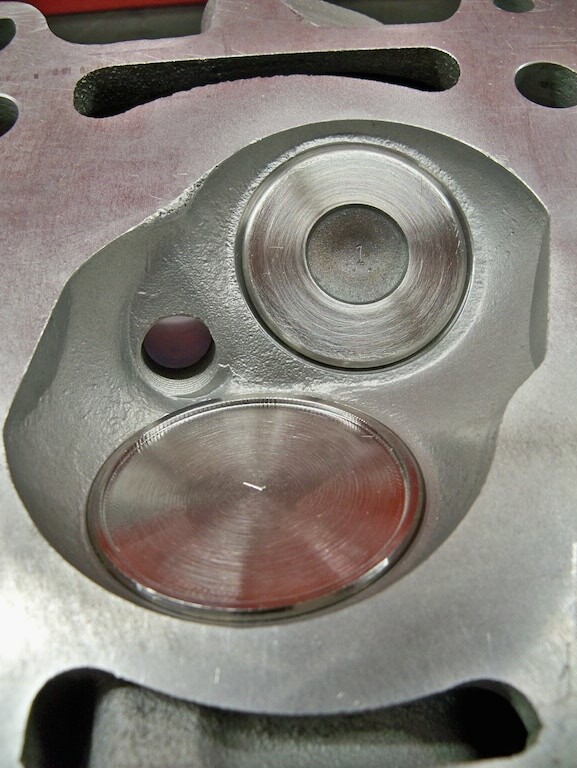 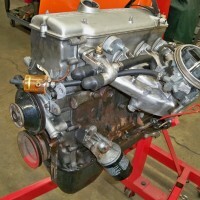 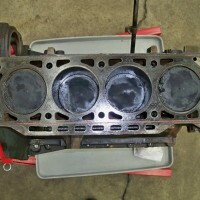 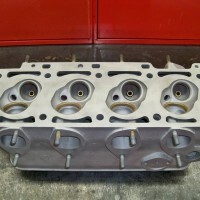 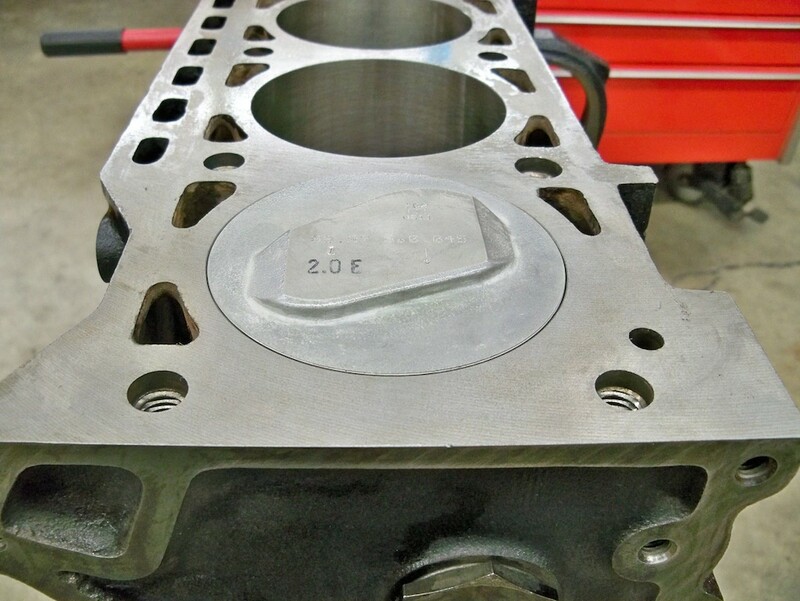 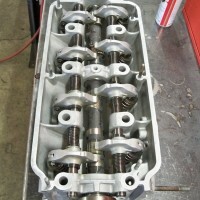 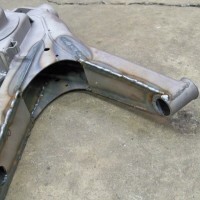 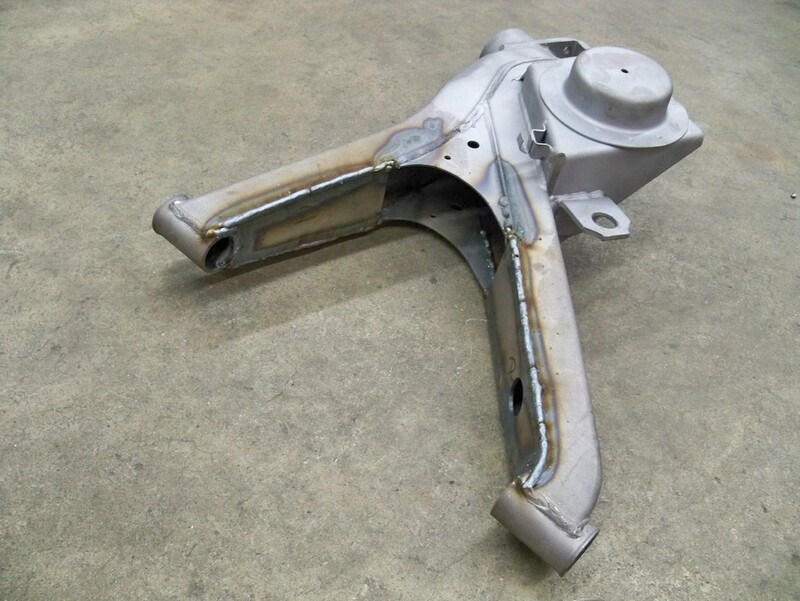 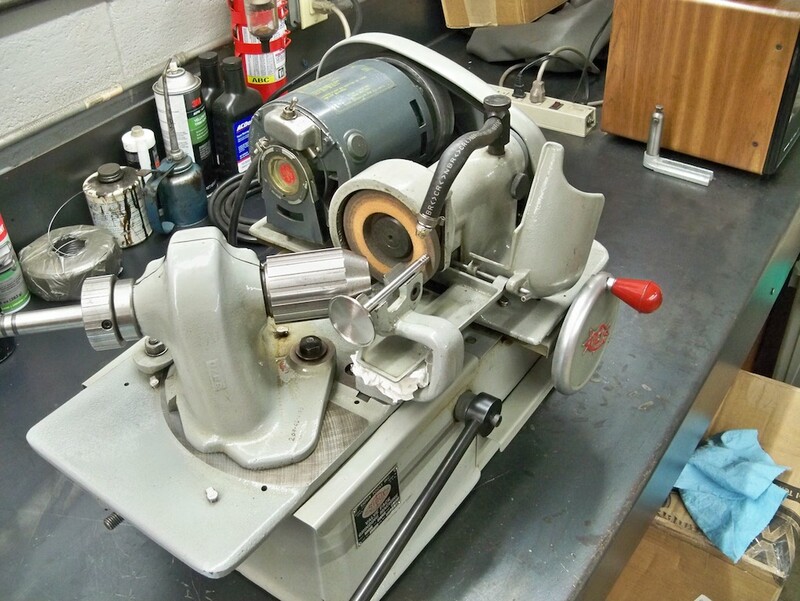 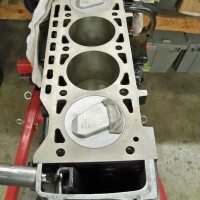 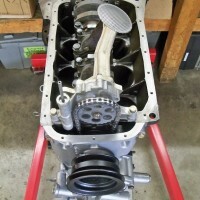 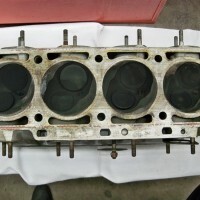 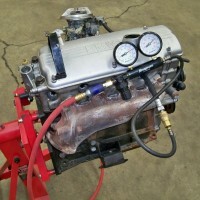 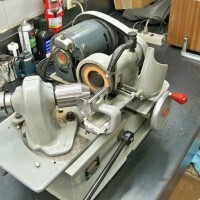 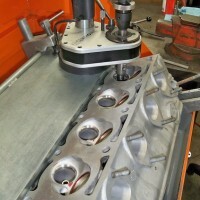 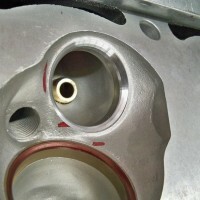 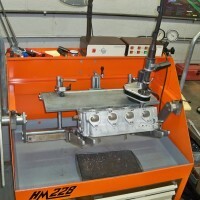 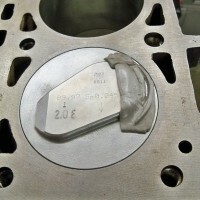 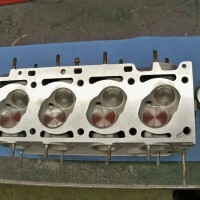 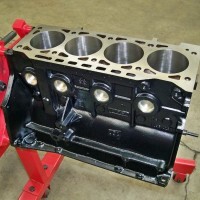 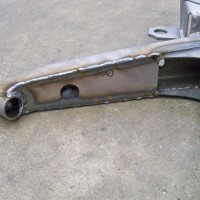 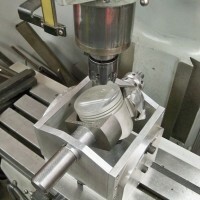 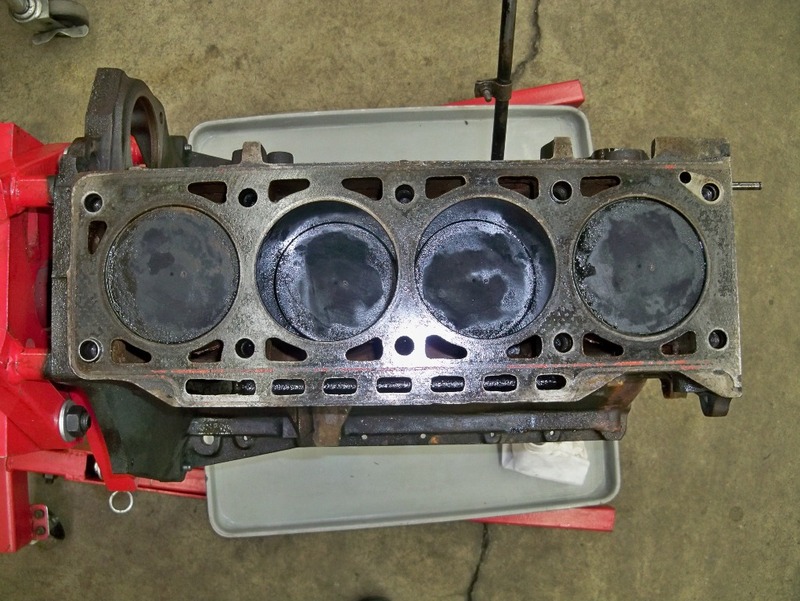 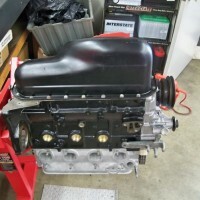 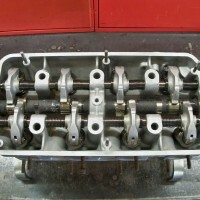 The cylinders were honed and the engine block received a fresh coat of paint.